David Cavanagh's first book, The Middleman (Salmon, 2003), was praised for "struggling with difficult truths" and for its mixture of "bold imagery, colloquial language and stinging humour" (Margot Harrison, Seven Days). Falling Body extends this exploration into new situations with language both layered and evocative. A native of Montreal with Irish ancestry and dual Canadian/ American citizenship, David Cavanagh lives a mingled existence in Burlington, Vermont, and is an associate dean at Johnson State College. one time go straight through. Life never stops moving, and neither should poetry. Falling Body is poetry using the theme of the constant movement of life. 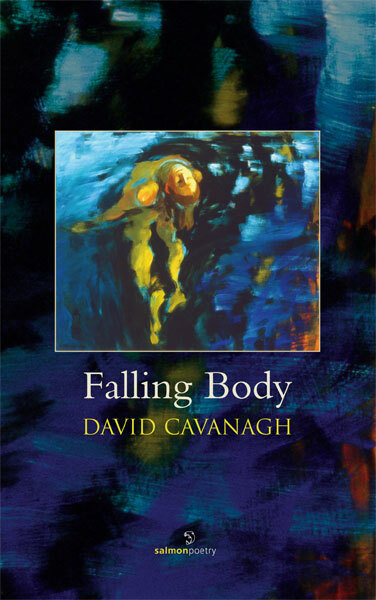 The second collection by David Cavanagh, Falling Body will charm many a reader. "Falling Body" is a deftly written poetry that many a fan will cherish. trying to change the luck.